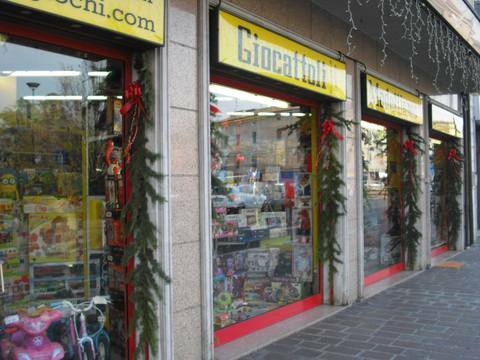 We remind everybody, and inform those who don't know us personally , that on-line we only sell model cars and Ferrari merchandise, but at the store in Maranello we also stock a wide selection of TOYS. So feel free to contact us for any request, or come and see what we have ! !